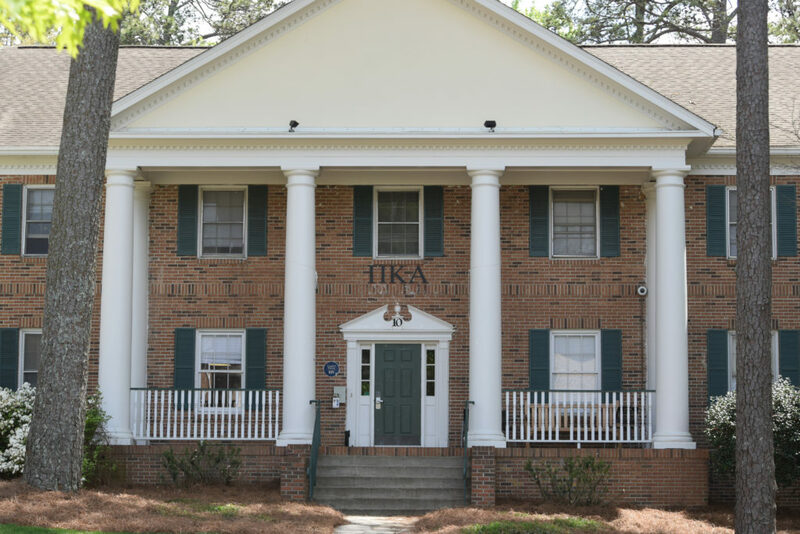 Pi Kappa Alpha (Pike) nationals has suspended the Emory chapter’s charter pending inevitable revocation. Pike nationals cited the chapter’s accrued debt and a sharp decline in membership over recent years as reasons for the suspension, according to former chapter President Kenneth Salkow-Shapiro (20B). The chapter is currently about $10,000 in debt to nationals and has nine members, Salkow-Shapiro said. He said previous chapter leadership did not pay nationals because they didn’t care about the chapter’s future. Salkow-Shapiro said he was notified Pike’s charter had been suspended pending revocation in a Sept. 24 email. Current Emory chapter members may surrender the charter at Pike’s national convention in 2020 or challenge the revocation. If they surrender the charter, the chapter will be absolved of the debt, and a new chapter may be chartered starting in 2021. If they challenge the recommendation and “win,” the chapter will still be liable for the debt, Salkow-Shapiro said. Nationals granted alumni status to all current members, Salkow-Shapiro said. However, two members who joined Pike during Fall 2018 rush may no longer be inducted as new members, according to Salkow-Shapiro. Last year, the Office of Sorority and Fraternity Life (OSFL) moved the chapter out of 10 Eagle Row due to low membership, the Wheel previously reported. The chapter was instead offered housing space in Evans Hall. “The situation is very sad and the University is currently doing everything we can to support Kenneth and the other members during this process,” Director of OSFL Marlon Gibson said. Gibson noted the situation is especially difficult because the chapter would have had its 100th anniversary on Emory’s campus this year. Gibson told the Wheel in February that he hoped the fraternity would recruit new members and eventually return to a fraternity house on Eagle Row. Nationals did not respond to multiple requests for information through the website’s contact form.